Learn about Bambi, Walt Disney’s first nature film, and the lengths the studio went to for realism. 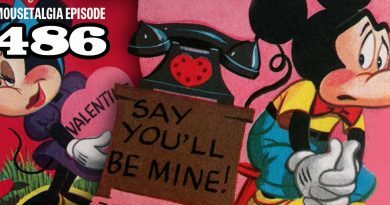 Join us as Team Mousetalgia explores the history, music and characters of this classic Disney animated feature. Also – Disneynature’s Oceans is reviewed, and its environmental message is debated. Also – listener feedback, Toy Story’s Lots-o’-Huggin’ Bear, an upcoming Disneyland event, and more!